These are 500 gm hand-rolled cotton poonies made from clear colored cotton. Available in the packs of 100 gm each. 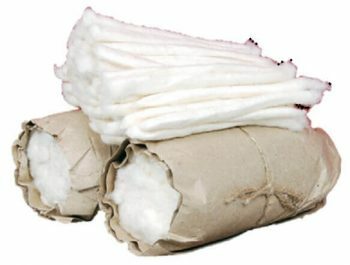 The cotton poones are hand rolled by using a fine carded cotton. 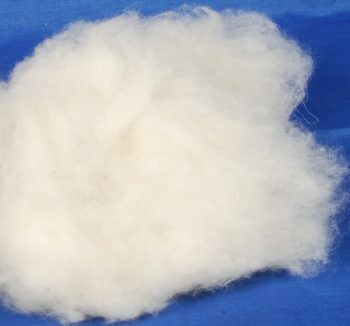 A layer of this carded cotton fiber is laid on an inclined small flat & smooth wooden plate. 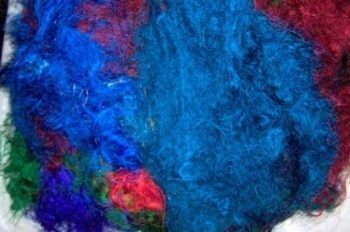 A steel rod is placed on the fiber and the fiber is firmly rolled around the rod. 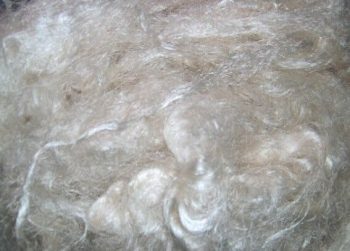 The rolled fiber i.e. a poonie is then pulled out of the rod. These poonies are then bundled in the packs of 100 gm each.